Great opportunity for the fixer upper. 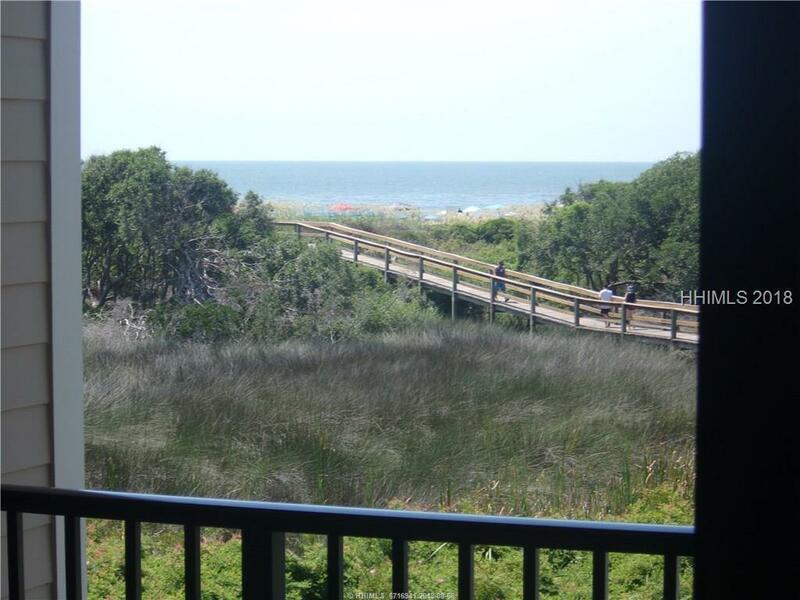 The view will sell this one... looks over the ocean and down below is the little lagoon. Second villa back from oceanfront on the SOUTH side! Good afternoon sun in the winter months. NEW HVAC in 2016 ! 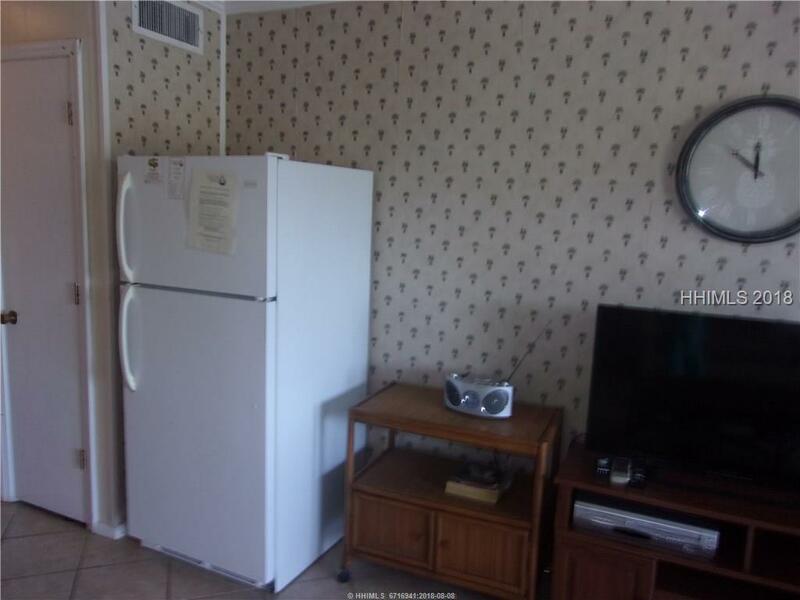 This villa grossed $19,500 in 2017... can you imagine how much it could do with some redecorating? New roofs 2015, new metal railings on the decks & wood rot repair on bldgs. 2016. 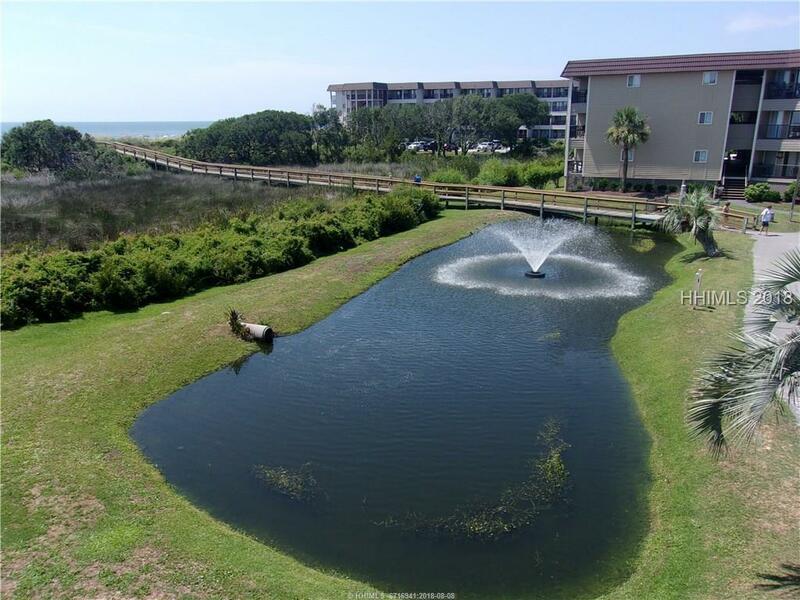 Amenities include large, oceanfront pool, smaller pool, 10 lighted courts, fitness room, tiki bar at the beach, on-site sports bar, playground, catch & release lagoon. Pizza restaurant & bike rental are seasonal. 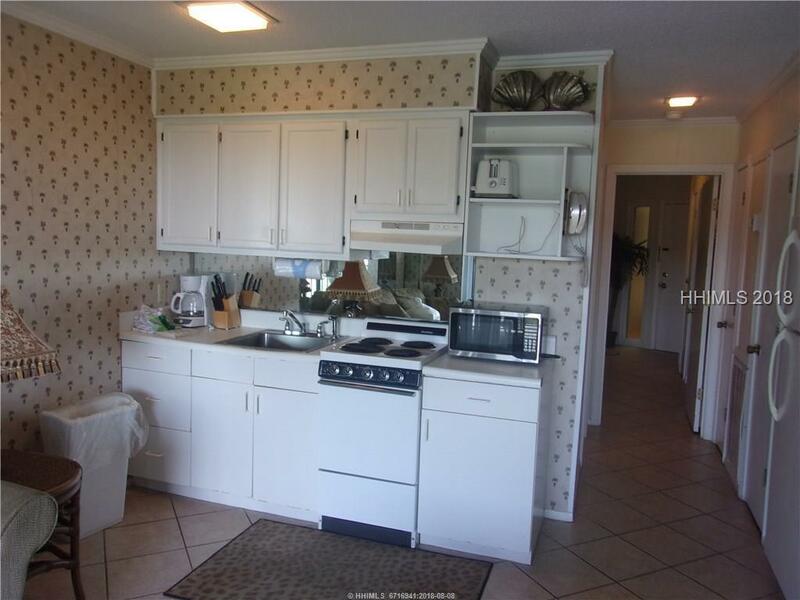 Listing provided courtesy of Century 21 A Low Country Realty.